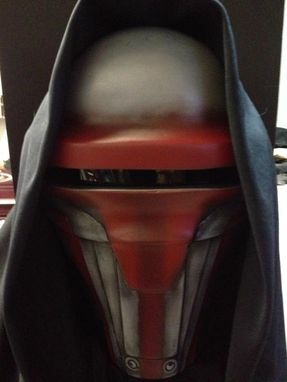 This is an example of a Darth Revan mask made for a customer. It was sculpted, molded and cast in a two part plastic. 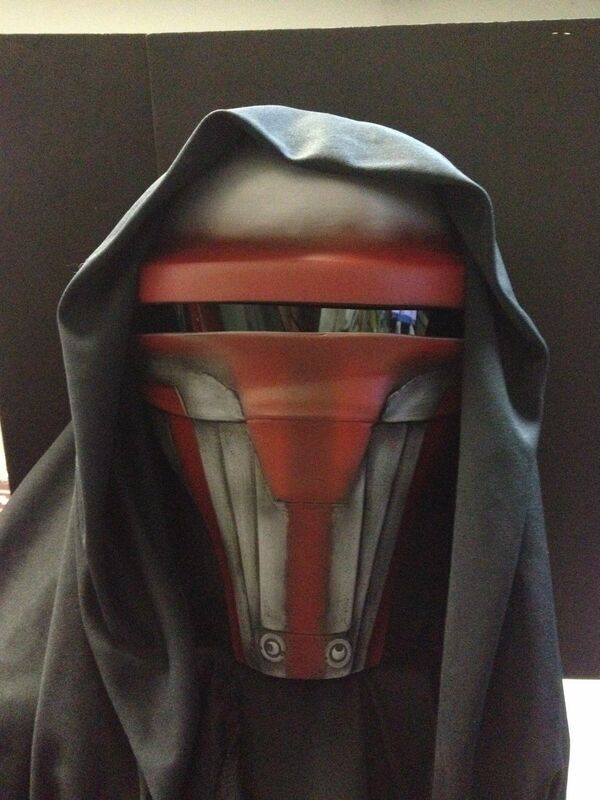 Then painted to resemble the supplied photos.